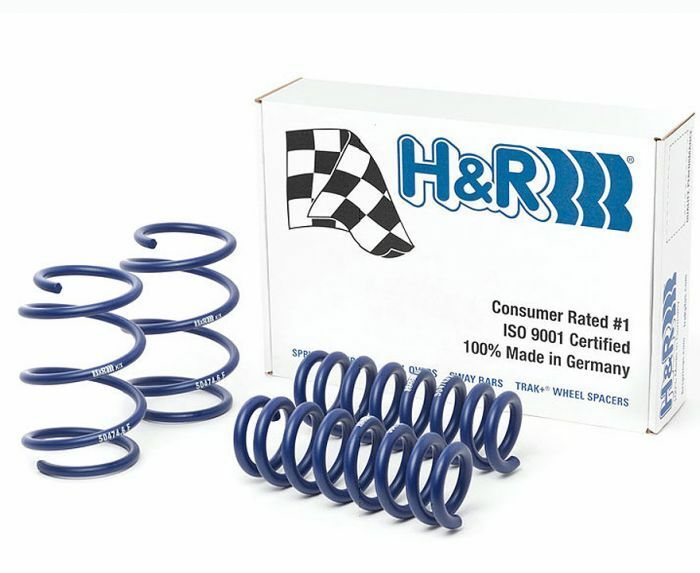 Quote Reply Topic: H&R Sport Springs - New Models Available! Offering 30-50mm lowering depending on model, H&R Sport springs provide the best balance of lowering and comfort to your ride. Please call 0208 598 9115 for further info.